Summer is just about here! 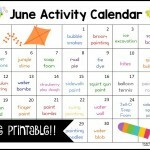 If you’re wondering how to keep your kids busy this summer, don’t worry! 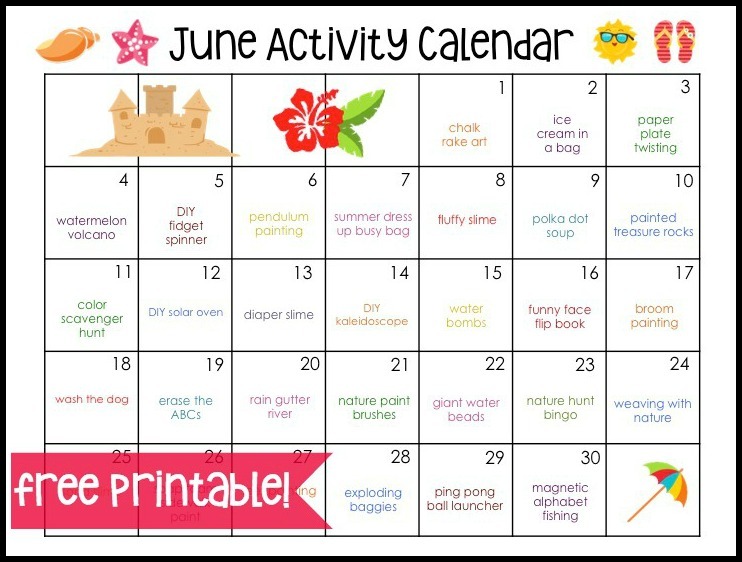 I’ve got you covered with my June Activity Calendar! 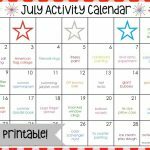 Last summer I made activity calendars with one fun activity per day on it. 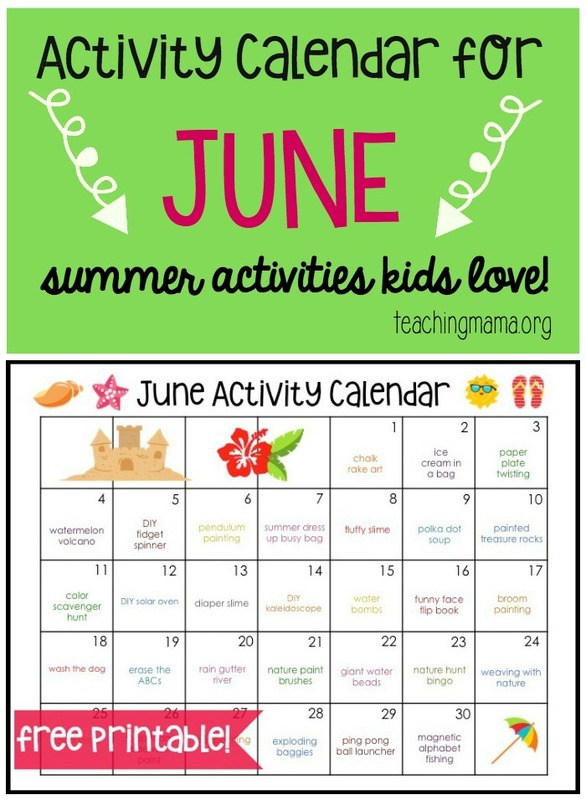 I’ve heard from so many of you requesting calendars for this summer, too! 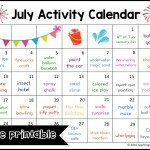 So today I’m sharing with you my updated calendars. 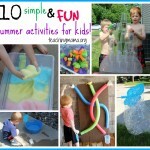 Hope these ideas give you inspiration this summer! 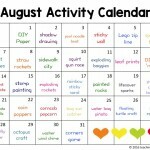 You can mix up the activities and do them on different days, but this gives you a place to start! Hi, teaching mama! 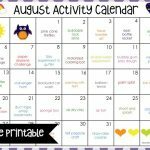 I’m trying to find the November activity calendar. Were you able to make one this year? I really love those and use them every month! Hi! I’m sorry, I only make them during the summer months. I apologize!